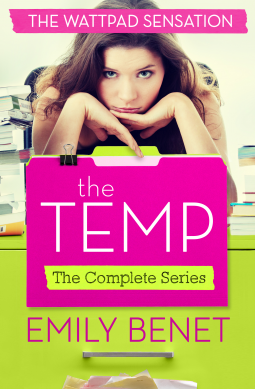 This is billed as a Wattpad sensation, and has great reviews anywhere you look. But for me it fell a bit flat. The story was good, pretty original. The characters were ok, if a bit cliche. It just seemed to run long….without really going anywhere. There’s a love story with the wrong guy, until she finds the right guy, some romantic misunderstandings, friendship, love, work issues….the usual. I didn’t find the book overy funny, or heart breaking, or entertaining. It was a good read, but not one of my favorites.